Edit: I would also like to do this avoiding SetDelayed as much as it's possible. What about trying something like the following! Now the value you are looking for. Not the answer you're looking for? Browse other questions tagged interpolation splines or ask your own question. 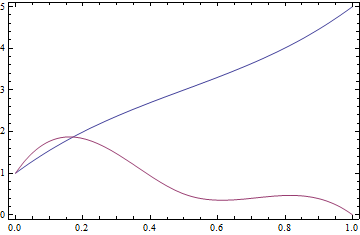 How to specify PDE Boundary condition on a B-spline? How to take dot product of every element in a list? 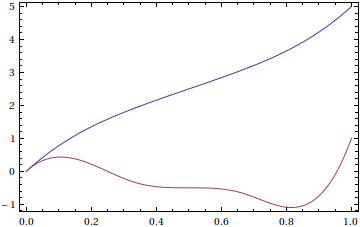 Why don't optimization functions like FindMinimum work with functions like BSplineFunction?